Security maps show a higher degree of detail than standard floor plans. This information is valuable for ‘table-top’ planning or training for a security event. These maps could also be used during an actual security event. 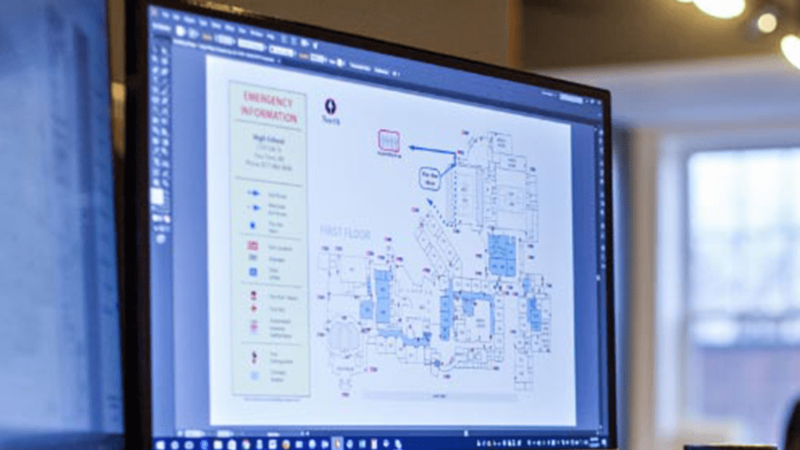 Security maps are typically created in conjunction with fire evacuation maps but show a different variety and level of information detail. These maps are not for public display. Security maps show a higher degree of detail than standard floor plans. This information is valuable for ‘table-top’ planning or training for a security event. These maps could also be used during an actual security event. These maps are typically created in conjunction with fire evacuation maps and show a different variety and level of information detail. These maps are not for public display. 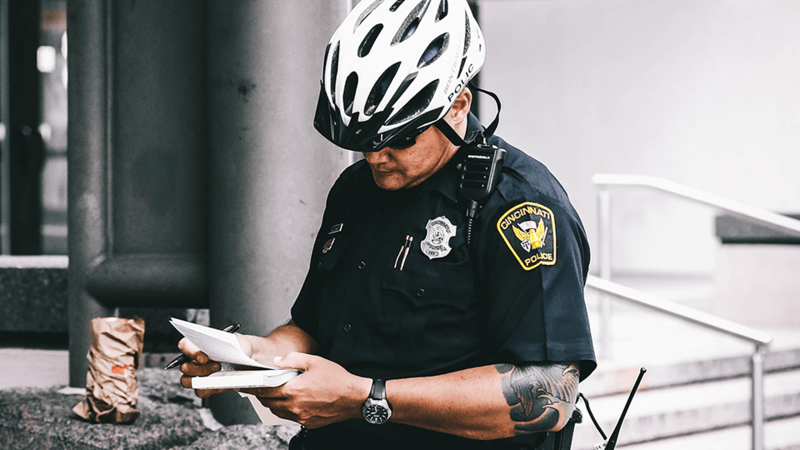 Security map features will vary significantly by the facility or building type, but each should include safety features protecting a building’s populace and guiding them to safety. To give you an idea of what you might want to add to your map, we have provided some examples below. WHO WILL USE A SECURITY MAP?